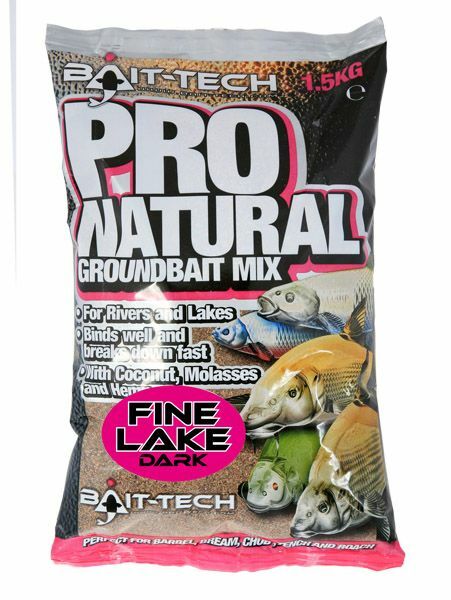 Lake is an enhanced Pro Natural ground bait that has been milled finer and made dark using a natural pigment which means this ground bait holds its colour. As with all the Pro Natural range 'Lake' is rich in coconut, molasses and hemp and has been perfected to hold feeding fish in your swim for longer periods. Perfect for use on slow moving rivers, natural lakes and canals. It can be easily squeezed together to use with a catapult, to ball in or to feed little and often. 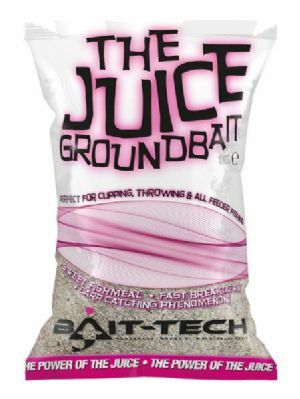 This mix will attract all species of fish and keep them feeding in your swim. Because of its fast breakdown it is perfect for feeder and float fishing. 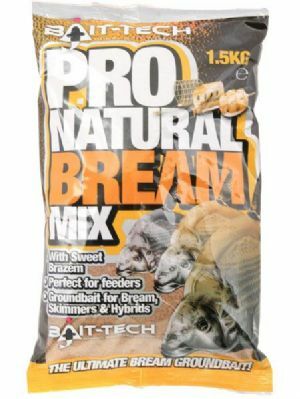 The Ultimate, Classic Bream groundbait packed with Sweet Brazem. 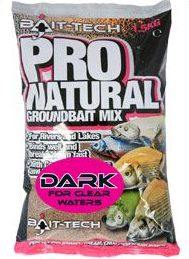 Dark groundbait for when it's gin clear.